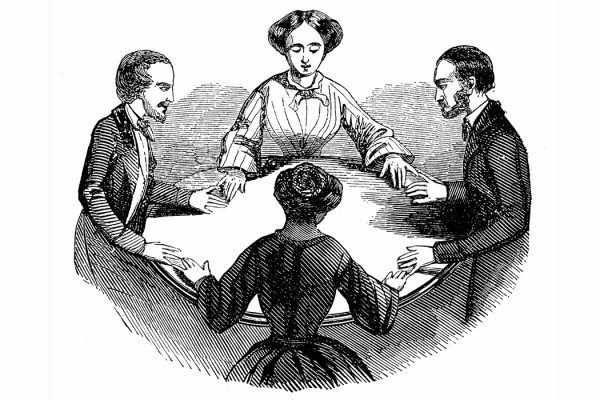 Spiritualism was one of the nineteenth-century's most successful religious innovations, a movement of individuals who yearned for a religion which united mysticism and science. 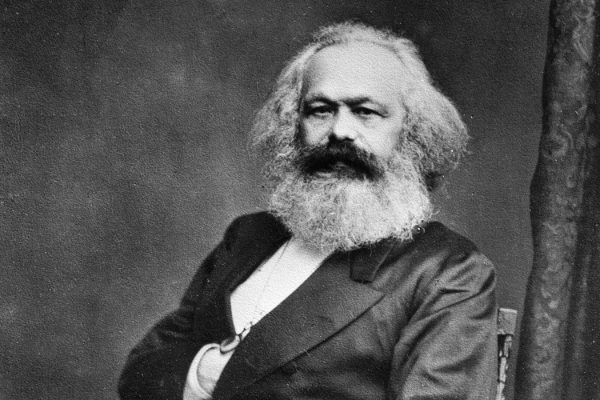 Although Karl Marx never saw the U.S., he thought long and hard about how it fit into his theory, especially during the Civil War. 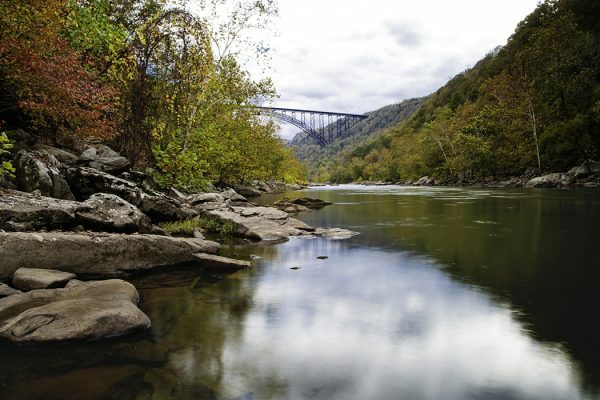 West Virginia declared its independence from the secessionist state of Virginia in the middle of the Civil War and became the 35th state. 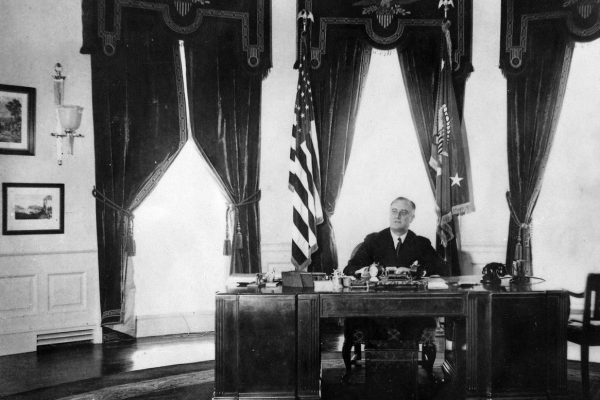 What Are Executive Orders Anyway? Donald Trump's executive orders are coming fast and furious, but what exactly are they? And why are they the Presidential go-to tactic now? 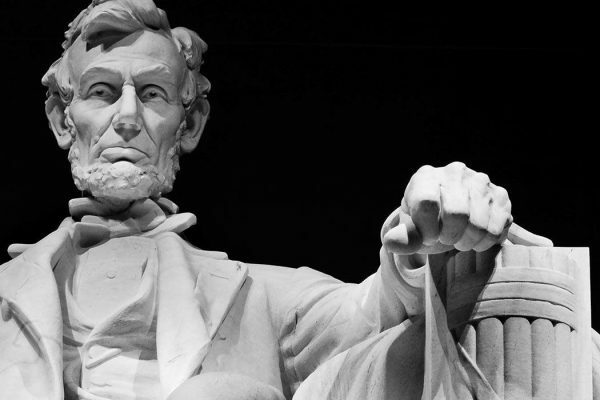 Was Abraham Lincoln's the most tumultuous presidential transition in American history? 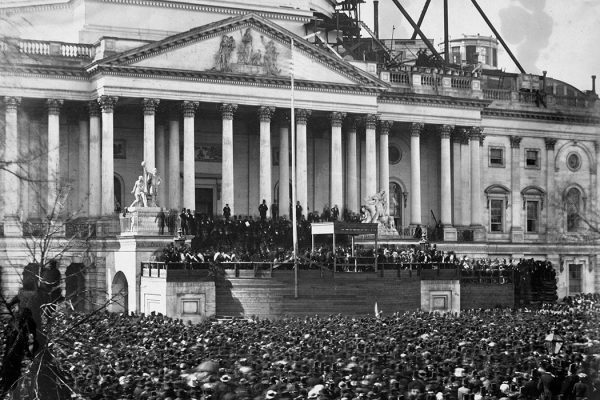 From location disputes to the type of memorial itself, the fight over how to best respect Lincoln's legacy eventually led to the Lincoln Memorial. 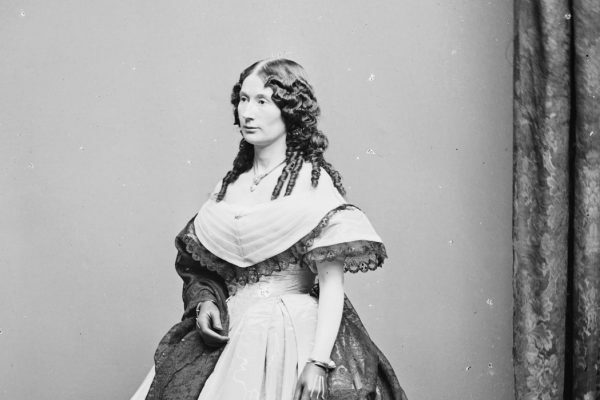 What Role Did Laura Keene Play on Abraham Lincoln’s Last Night? 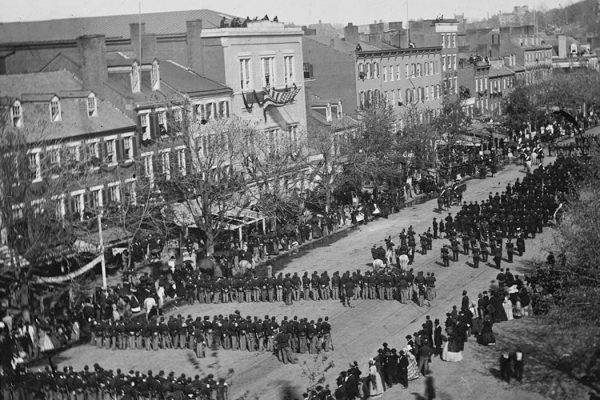 Actress Laura Keene's role on the night of Lincoln's assassination is shrouded in myth. 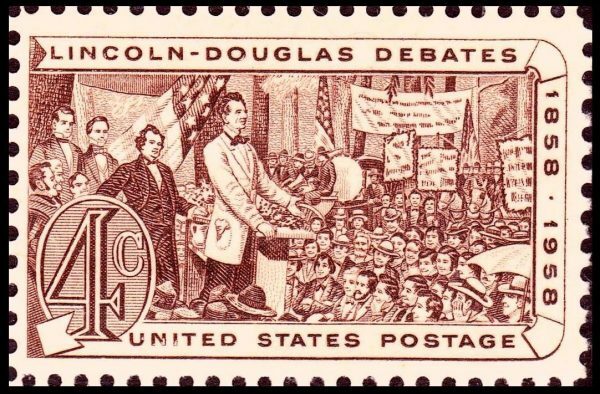 The Lincoln-Douglas Debates of 1858 are a touchstone of American history.